Use the form below to contact cruise Torres Amat Sarria directly. 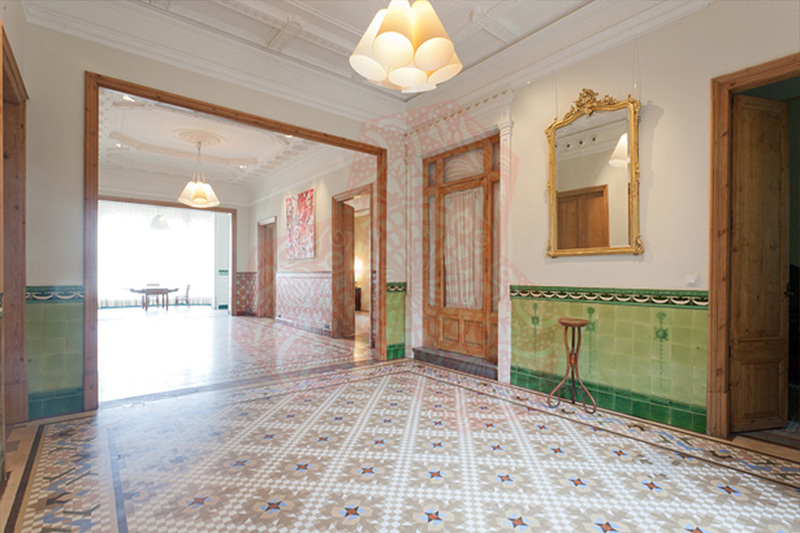 Torre Amat is a nineteenth century modernist palace located in the heart of Barcelona’s Sarria district, with capacity to accommodate about 100 people in an environment where both the gardens and interior still remember the splendour of yesteryear. This small palace built by the Marqués de Foronda has been declared a World Heritage site, and no wonder as its modernist architecture and gardens are perfectly preserved. 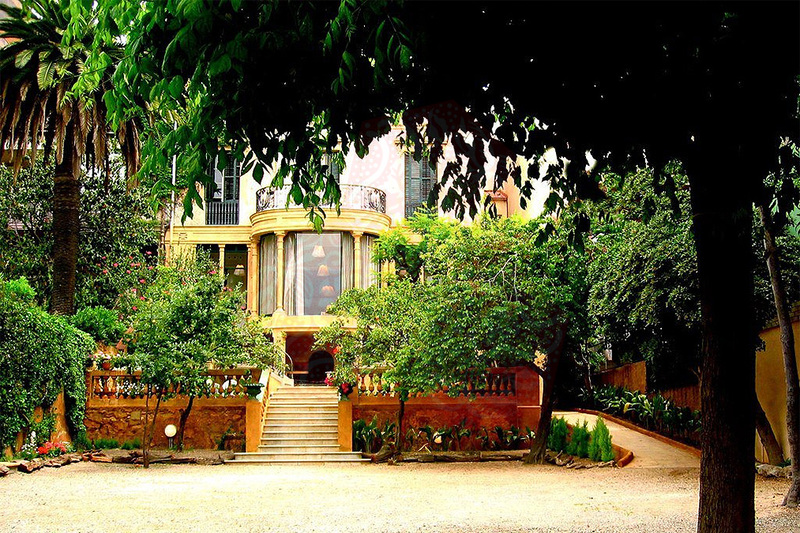 It is the ideal place for unique and unrepeatable events in Barcelona: meetings, corporate events, product launches, banquets (weddings, baptisms and communions), private parties, exhibitions, fashion shows, cocktails, etc. The shades of orange, lemon, hibiscus and laurel will create the perfect setting for a romantic atmosphere of yesteryear. Jasmine, basil, peppermint and rosemary provide delicious fragrances to accompany cocktails, tastings and toasts and our catering ream can design exclusive food for the event. 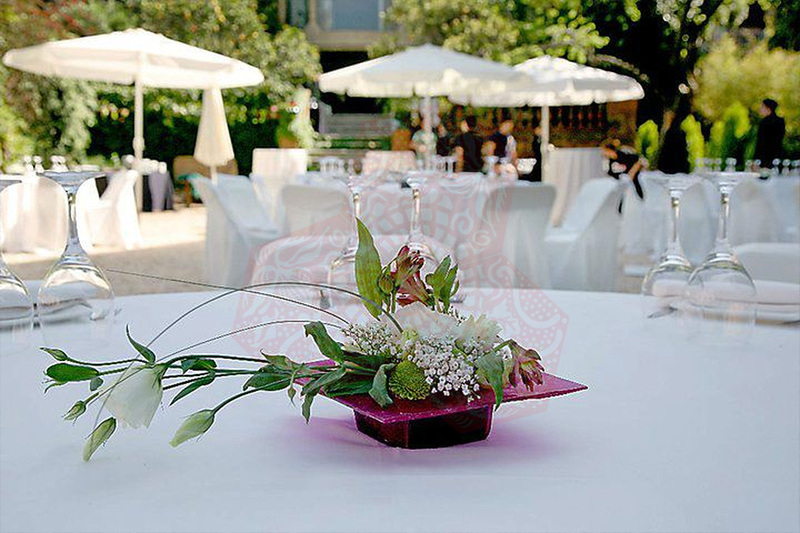 In short, Torre Amat Sarria offers a unique natural and architectural environment in Barcelona to add a touch of sophistication and exclusivity to any event. Torre Amat Sarria, built by Don Maria de Foronda, first president and founder of the Barcelona railway company was acquired by the Amat family in the mid-twentieth century, having had as a tenant the FC Barcelona legend that is Kubala. 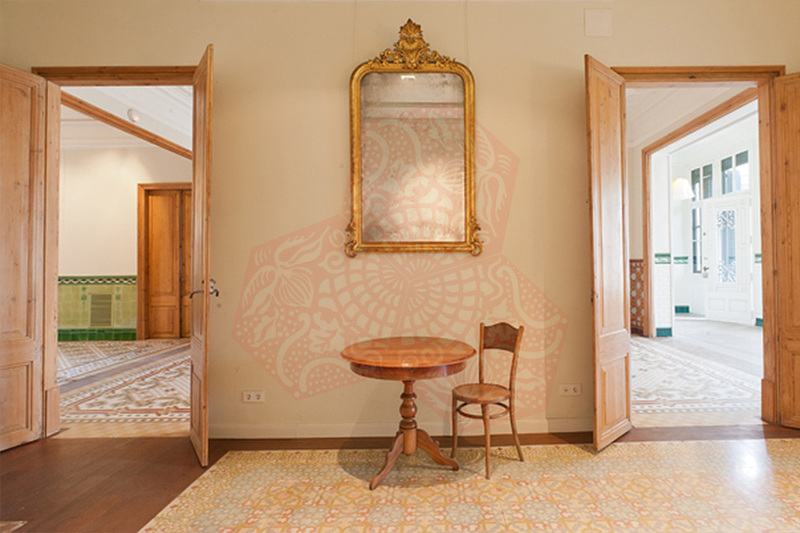 Amat today opens the doors of the family home of the old Catalan bourgeoisie to the public. The palace has been completely renovated keeping all the details and peculiarities, so that a walk through its doors is a trip into the splendour of that era. 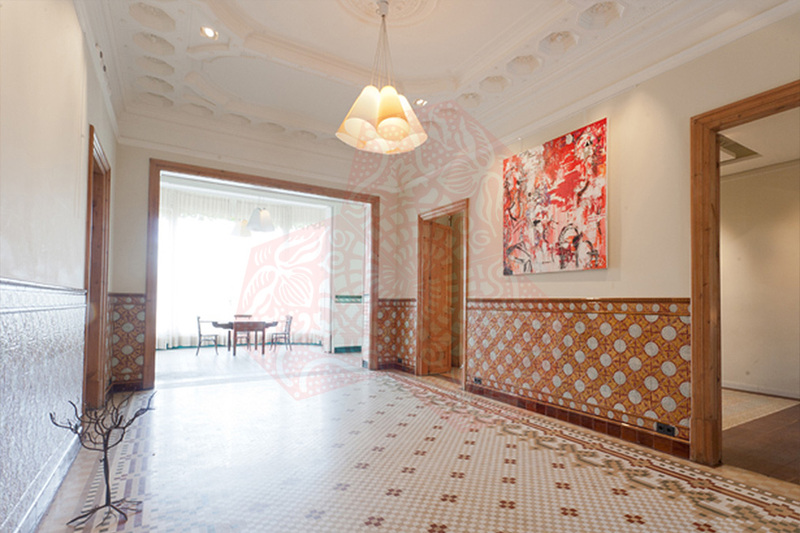 The mansion has its own, spacious and bright kitchen, where the catering team can prepare unique menus and snacks. 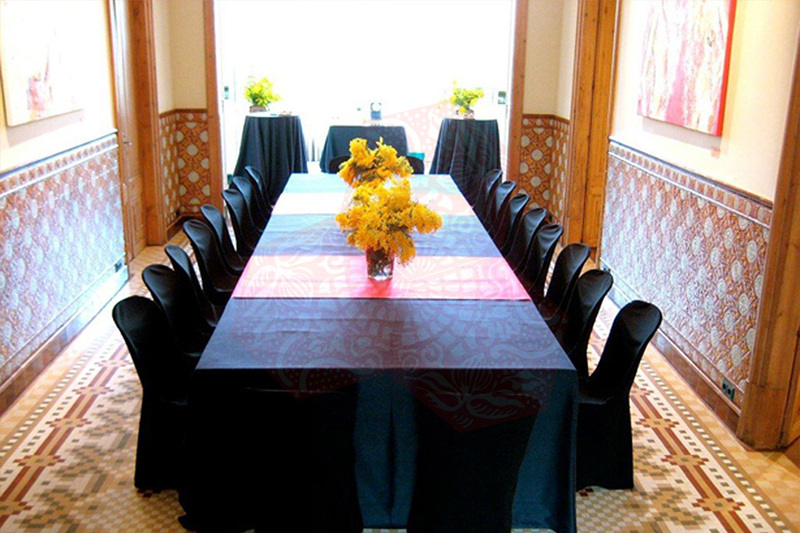 Through its three conference rooms the palace can accommodate the most original events, and the most intimate celebrations: the Foronda and Kubala living room can accommodate 20-40 people and the Noble Room can accommodate 60 to 140 people. 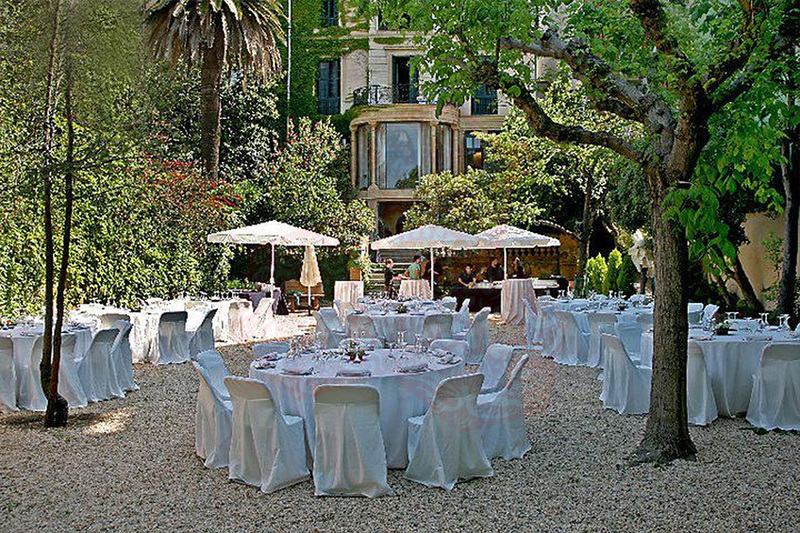 The garden can delight up to 150 people, making Torre Amat the site of many events seeking an exclusive and unique place in the upper area of ​​Barcelona. 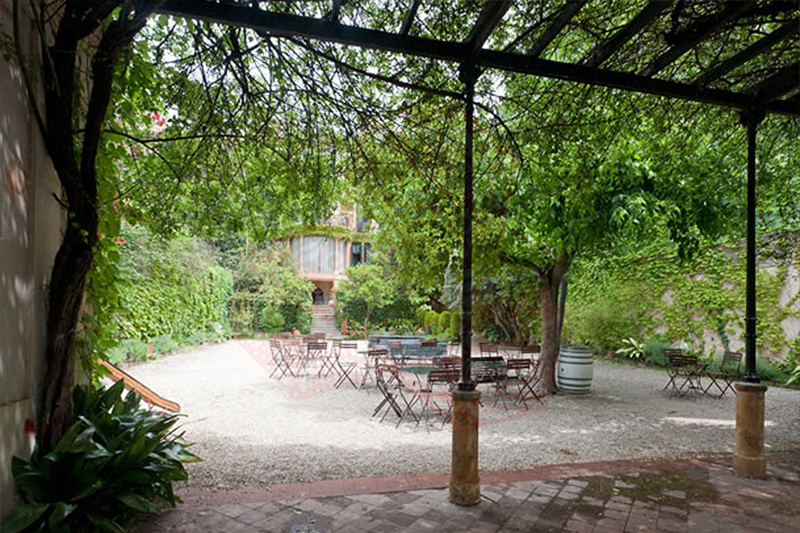 Torre Amat Sarria offers three rooms with different capacities to fit every type and scale of even. The Barrio of Gràcia is just one metro stop up from the top of Passeig de Gràcia but it can feel like a completely different city. An independent town until the late 19th century, Gràcia is still home to a small and tight community. Exceedingly proud of their roots, the occupants tend to say they don’t come from Barcelona, but from Gràcia. 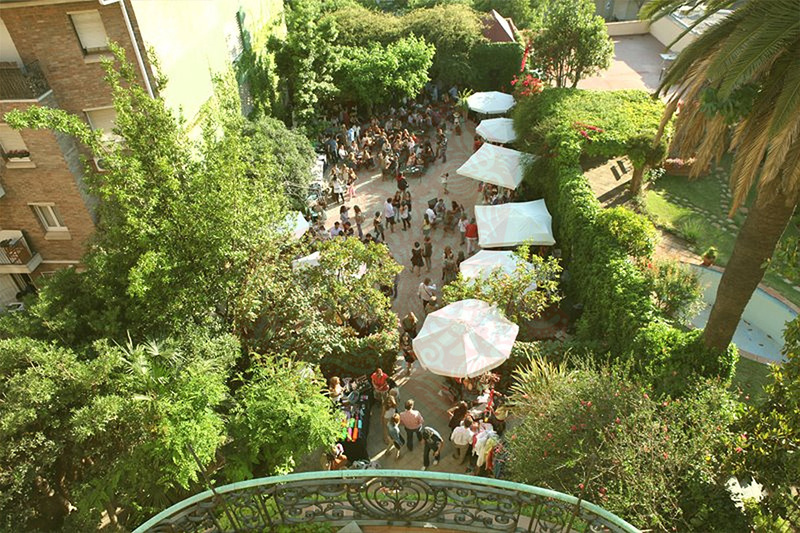 The Barrio is a popular haunt for artists and a generally bohemian crowd, it also has a high ethnic population and the highest concentration of foreign restaurants in Barcelona. Plaça de Sol is the most renowned part of the Barrio, lined with terrace cafes, at night this is where people convene to drink and be merry. Despite the trendy nature of Gràcia it is also a very traditional Barrio with a large elderly population which makes for entertaining people-watching! 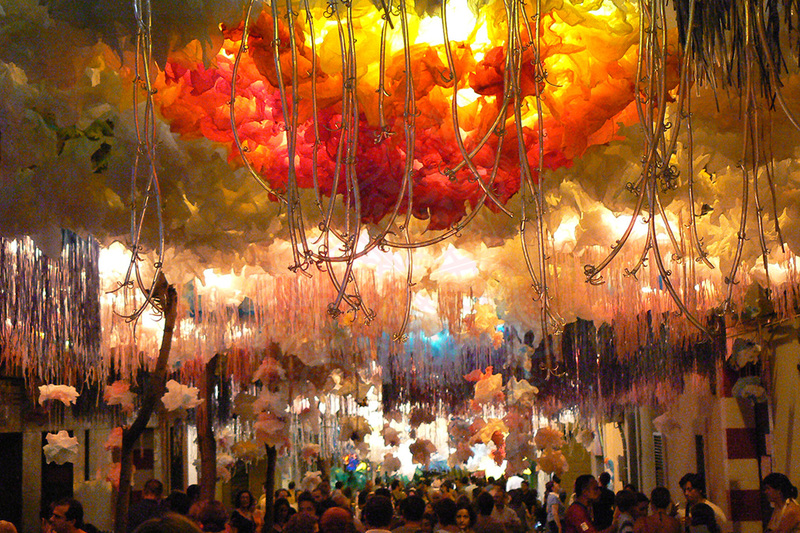 You can’t think of Gràcia without thinking of its ‘Festa Major’ which is held in August and lasts for five days, this sees the locals competing in street decoration which they take very seriously and work all year on. The results are usually spectacular, and at night the festival comes alive with drinks stalls and stages of live music of every taste. The metro stop is Fontana, and from here it is easy to get into the center of Barcelona: Plaça Catalunya being just 10 minutes away. Also near the metro stop is a cinema that plays films in their original language (version original). As an old independent town Gràcia is totally self-sufficient: there are great amenities, good bars, cosy cafes, offering a real Mediterranean lifestyle. Whilst everything like the buildings, streets and Plaças are in much smaller scale than those in the center of town there is some striking art nouveau architecture to be seen. The Barrio of Gràcia is perfect for those who want something a little bit different, those who perhaps have been to Barcelona before and want a different experience. 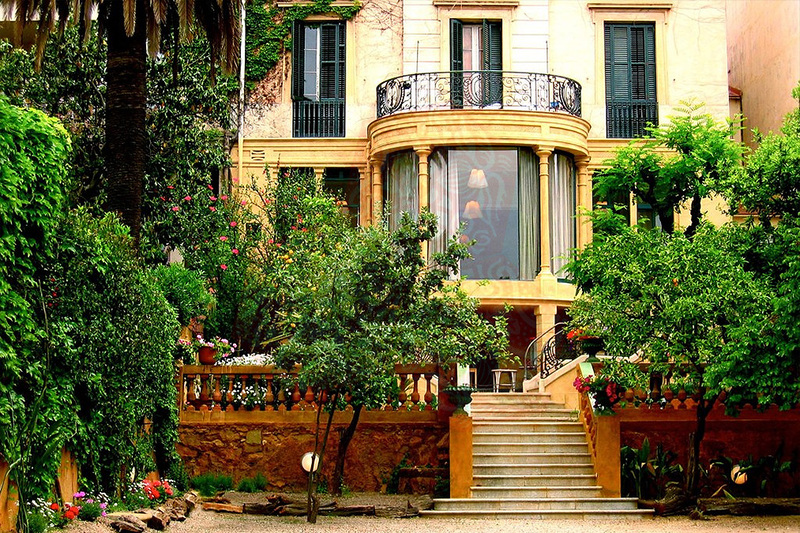 Although because central Barcelona is so easily accessible from Gràcia it is suitable for everyone visting the city and accommodation tends to be a bit cheaper. As the district has become increasingly trendy and well-known, there has been a growing demand among savvy travelers for accommodation in this part of town: which is why you can now find a decent range of hotels, hostels and apartments available if you’re set on staying here.